On November 5th, 2012 I hit the 1,000 blog post mark . . . When I started the Procurement Insights blog back in May 2007 I never had what you would say a grand plan. Seth Godin once said that he blogs because he can think of no other medium through which he can more freely write. In other words and like any writer the medium, and in particular blogging, is a means to an end in that it provides an outlet for one’s passion to express their thoughts and feelings. I could not agree more. The fact that people read my posts still amazes me, let alone take the time to comment and be moved by my words. I am for this abundantly grateful. By the way, this is the same attitude I have relative to my listeners who faithfully tune in to the PI Window on Business radio show on Blog Talk Radio – which itself recently surpassed the 650 episode mark. Notwithstanding the above, there were of course practical reasons for becoming a blogger starting with the convenience of being able to write and publish anytime from anyplace. The fact that it enabled me to break the necessary yet confining shackles of working with a variety of editors from various publications was no small incentive. For those of you who have worked with editors you will immediately know about what I am talking. For those who aren’t familiar with the editorial process of traditional publications some things are best left unexamined. By the way, some of my best friends are editors. The key point is that blogging is a powerful tool through which any passionate writer can instantly respond to industry news without being mindful of a publication date or word count limitations (although I usually like to limit my posts to between 500 and 1,200 words). Think of the difference between writing for a magazine and blogging in terms of attempting to parallel park a bus as opposed to a sleek and much smaller sports car. Of course at the end of the day the one rule that remains constant regardless of medium is that content is king. Merely having the ability to write does not necessarily mean that you mindlessly spew forth nonsensical phrases or irresponsibly wax polemic. You have to actually have something worthwhile to say and share. This means that you also have to do your homework. For me this latter point is the linchpin for a good blog post. When you take your time to do your homework you are in essence paying the highest compliment to your readers. This demonstrates that you both respect and value their time and as a result want to make certain that you are not merely expressing an opinion but delivering tangible insight from a position of knowledge through which they will hopefully derive some benefit. This to me is the most rewarding part of blogging . . . having an impact and making a difference. The fact that this blog’s readership has steadily grown over the past five plus years would seem to indicate that I have succeeded more times than I have failed in this regard. But once again, the credit and thanks go to you the reader. All this being said, and as part of what was the lead-up to my 1,000th blog post, here are the top 5 posts in terms of most reads from the Procurement Insights archives. It will be interesting to see what you think in terms of what was written back then and how it relates to our world today. In the meantime, and I think that I have already said this but it is worth repeating . . . thank you for taking the time to read my blog. It has been a privilege to have you as a reader! What I looked like when I started the blog . . . and what I look like today! By the way, and if you haven’t already read enough of my writing by way of the blog, my latest book – which was co-written with Buyers Meeting Point’s Kelly Barner, will be available in the Fall 2015. NOTE: Effective August 31st, 2015, Procurement Insights and Procurement Insights European Union Edition will no longer offer sponsorships to service providers. 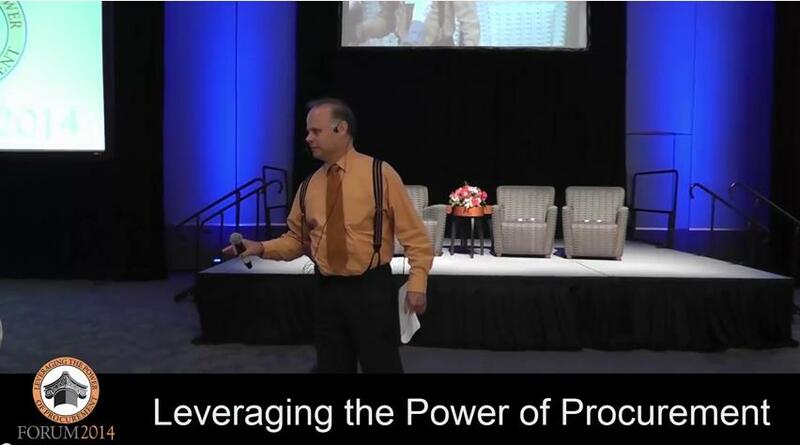 Read more about it through the following post It is time for procurement to come of age. How does one go about subscribing to Procure Insights? Thank you for your interest in subscribing. In terms of the Procurement Insights Blog you can select the RSS feed to automatically receive new post notifications via e-mail. If you are interested in the Procurement Insights Resource Library, simply select the subscribe button to process the annual fee payment of $25 US through PayPal. 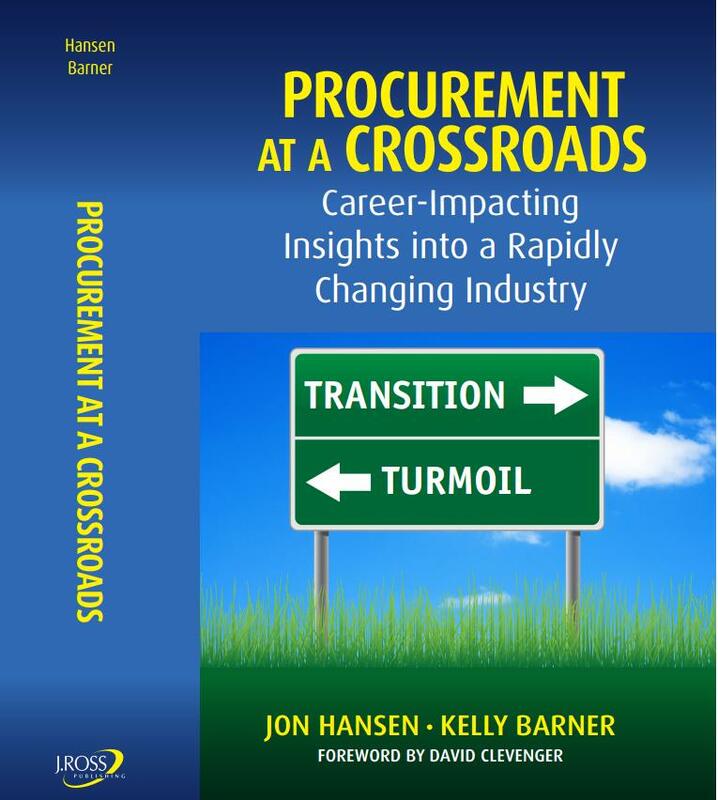 A great resource for the folks in procurement. And here is a view on procurement from the other side of the fence. We love your commentary. We represent ThomasNet.com and we are working closely with ISM as well! We would love to share our news/industry commentary with you as well as feature your commentary on ThomasNet News! I am filling out the form below and look forward to hearing from you! Thank you, Jem. Tell me more about your organization and what it does. Congratulations Jon. Fantastic job on hitting the 1000 post mark. I am sure many dont make it that far! Like the radio show, I wish I could say that it was all part of a big plan Alun . . . but it wasn’t. Similar to when Cal Ripken Jr. surpassed Lou Gehrig’s consecutive games played streak, it just happened. That said, thanks for reading and commenting as none of this would have been possible without my readers (and listeners). Hi Jon – I work for a Europe based procurement tech firm which will soon be expanding into the North American market. Are you interested in hearing from or meeting an organisation like this to learn more about their plans? I am always open to learning more about a new company in the North American market. You can reach me at jahsnen@pisocialmedia1.com. Any truth to the rumors the all of the executives are out at SciQuest?